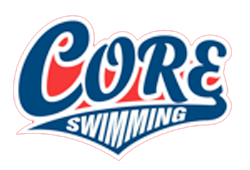 Summer CORE program is starting on May 28th. This season will run for 14 weeks throughout the spring/summer. We will be practicing Monday - Thursday's throughout this time. 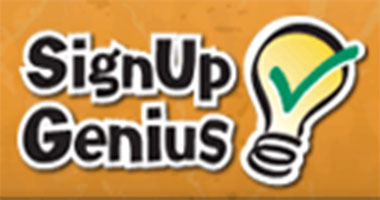 Click here for the Summer CORE registration form. 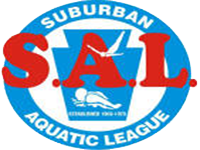 If you are in our USA program and want to be on our LBSL Summer Core Team swimming in meets on Tuesdays and Thursdays please complete this form.